After the big loss in the mobile industry, the HMD took the command of the old giant company –Nokia. HMD keeps pushing new Android-based Nokia smartphone including reviving of old but popular models of Nokia in a new makeover to capture the market again. People start to feel Nostalgic when they here the name of old solid Nokia phone models such as Nokia 3310. And for such users, recently the Nokia announced Nokia 8110 4G in the international market and start selling this phone in the Month of May. Initially the price of the Nokia 8810 4G set to Euro € 80 around INR 6,364 & USD $ 98. 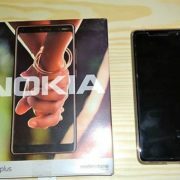 Let’s have a glimpse of this Old but New Nokia 8810 4G Phone. 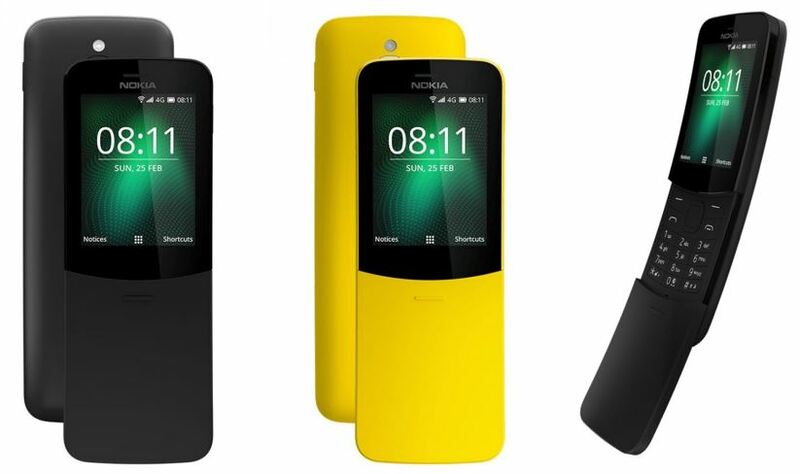 The Nokia 8810 4G has a curved design which imitates the Banana shape especially the Yellow color one. For people, those want some serious and traditional look of Nokia 8810 can have the Black color option too. 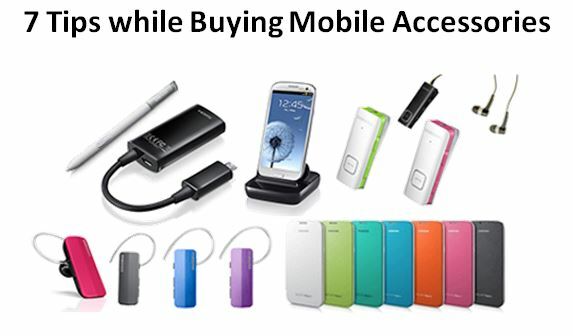 The phone is available in both single and dual-SIM versions. To pick up and answer the calls or disconnect them, it has a slide cover on the front of the keypad which gives a long back tactile feeling of hang up the phone by just sliding the cover off like some Macho man. However, the old Nokia 8810 was based on S30 but the new one Nokia 8810 4G uses the fork of FireFox OS called KaiOS, mobile operating system. 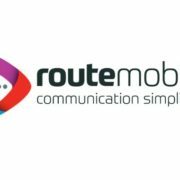 The best part is that it also going to support some smart Android phone features such as Google Maps, Google Search and Assistant too. Moreover, you can also sync your contacts and calendar with your Google account. It uses 2.4” curved display (QVGA resolution). The Nokia 8810 4G supports the 4G LTE connectivity for VoLTE calls. As per the Nokia, the Phone uses the 1,500mAh battery that can last for 9 hours on VoLTE calls or 48 hours for music while listening using the headphone via its 3.5mm jack. For sharing the 4G internet the Hotspot also there including Social media apps like Facebook and Twitter; and for fun the revamped Nokia Snake game too. If you talk about the camera then it has a basic 2MP camera on the rear side to capture some important movements of life but not expect something great. Nokia also in the process of developing more apps for the Nokia 8810 4G. To fuel the phone’s performance, it is powered by the Snapdragon 205 chipset. 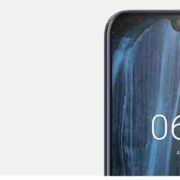 Nokia X6 expected to be shortly in India! The phone is a nice one and no one could guess that this is also coming to MWC 2018. The Banana phone is back with a stunning look and as a feature-packed device.